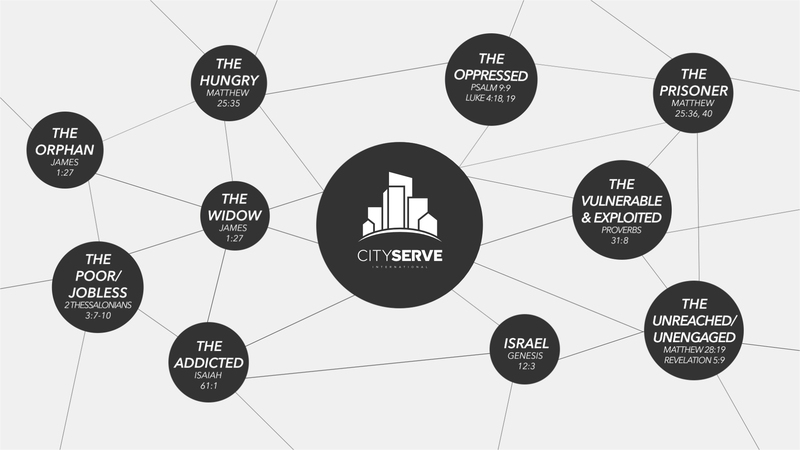 CityServe International, in partnership with the SoCal Network of the Assemblies of God is pleased to introduce your next campaign for your church, your neighbors and your brothers and sisters around the world. ONE=TWO is a recurring fundraising campaign aimed to provide financial resources to power compassion projects in your backyard and in developing nations. These compassion projects open the door in a tangible way to the Gospel of Jesus Christ. Every pledge, every gift, every faith promise will have a direct impact on those in need under the direction of your local region. That means that your church family can be assured that their gift works local and, goes global – from your neighborhood, to the nations. Schedule your ONE=TWO campaign today and launch something special. Your neighbors are waiting on you.